England cricketer Ben Stokes has been charged with affray, police said today (Mon). The 26-year-old all rounder has been charged along with two other men. A spokesman for the CPS said: “The CPS was passed a file of evidence by Avon & Somerset Police on November 29 2017 in relation to an incident of disorder in Bristol city centre. “Further material was subsequently received in late December. “Following a review of all the available evidence, the CPS has today (Mon 15 Jan) authorised the police to charge three men with affray in connection with the incident. 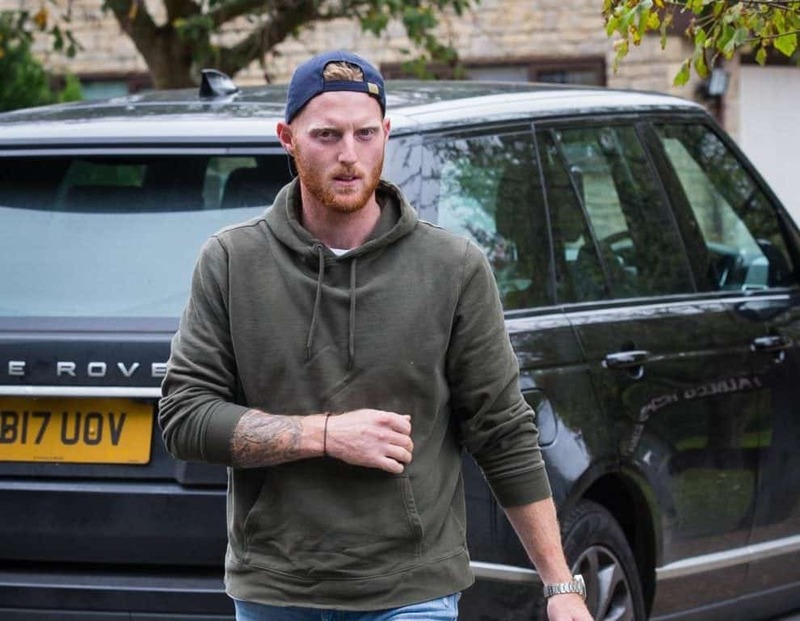 “Ben Stokes, 26, Ryan Ali, 28, and Ryan Hale, 26, are all due to appear before Bristol Magistrates’ Court on a date to be fixed in relation to this charge. “The CPS reminds all concerned that criminal proceedings are now live and the defendants have a right to a fair trial. Police say no action has been taken against a 27-year-old man who previously voluntarily attended a police station for interview.